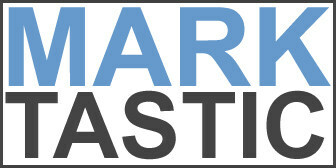 Marktastic » tv | It's not just Mark, it's Marktastic! I've started watching Pawn Stars recently. A good show that illustrates the crap you have is worth only as much as someone will pay for it. While this show features a lot of odd stuff, a gentleman wanting to sell his drag racer and trailer featured a phrase that I never thought I would hear on TV. [youtube https://www.youtube.com/watch?v=WtkOSNJ3tTg&w=500&h=305] Sir, you may think your trailer and drag racer are worth $30,000, but I can assure you, the Mark Williams rear-end is worth way more than a measly $10K.